"Harper Lee, Author of 'To Kill a Mockingbird,' Dies at 89": William Grimes pens an obit for the literary icon at The New York Times. 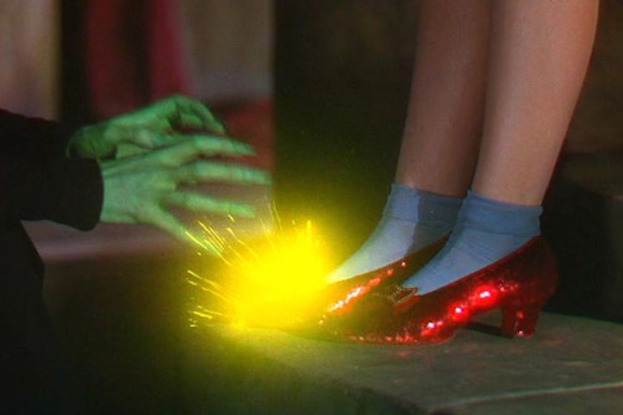 "Hell in Oz": Inspired musings about "The Wizard of Oz" from Richard Hell at Oscilloscope Labs. "'The Witch' Reawakens Childhood Nightmares": My take on the spectacularly scary new film from Sundance prize-winning director Robert Eggers at Indie Outlook. "Can She Pull It Off? 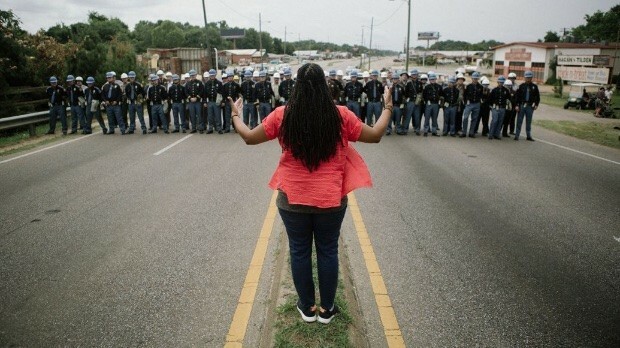 (Or, How to Hire Women Directors)": A great piece from Katy Chevigny at Filmmaker Magazine. 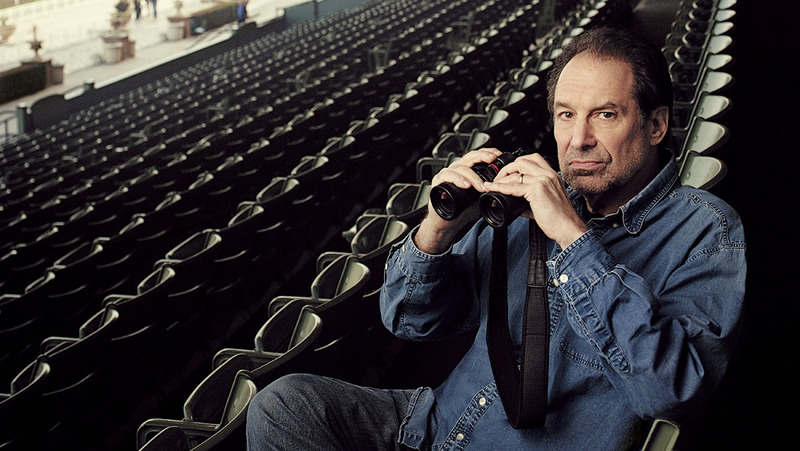 "How the $100 Million 'NYPD Blue' Creator Gambled Away His Fortune": A profile of David Milch from Stephen Galloway and Scott Johnson at The Hollywood Reporter. 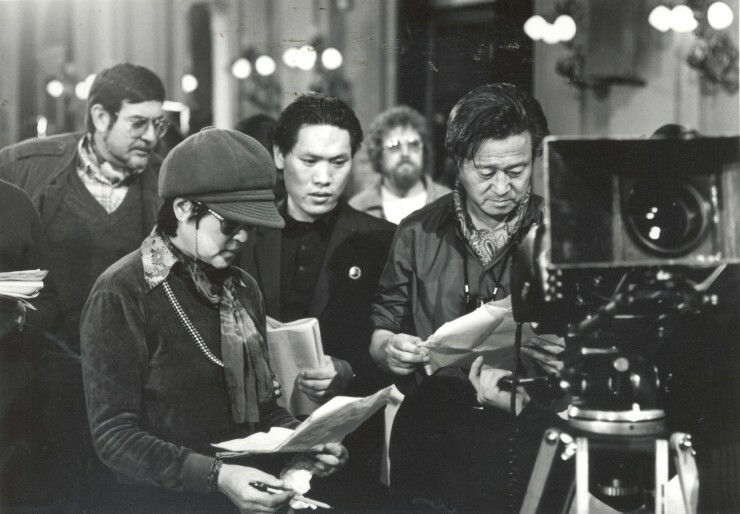 No Film School's Andrew Lapin interviews Ross Adam and Ron Cannan about their documentary, "The Lovers and the Despot," which recounts "the bizarre story of when dictator Kim Jong-il kidnapped a director and his wife." Lola Kirke takes viewers inside the mind of an epileptic in Zia Anger's five-part short film, "I Remember Nothing," posted at Indiewire by Jonathan Kieran, courtesy of NoBudge.